Amazon is apparently in "advanced negotiations" with Texas Instruments, in an attempt to buy its smartphone and tablet oriented OMAP chip division. The news was reported by Calcalist.co.il (Hebrew) and hasn't been confirmed by either company yet. However, Assaf Gilad, the journalist behind the story, has correctly spotted industry buy-outs in the past. According to Gilad, Amazon is hoping to acquire Texas Instrument's high-end processor divison so that it can have more control over the chips that end up in its Kindle Fire tablets. If those endless rumors about a Kindle phone actually carry any weight, the purchase would no doubt help along development of those devices, too. 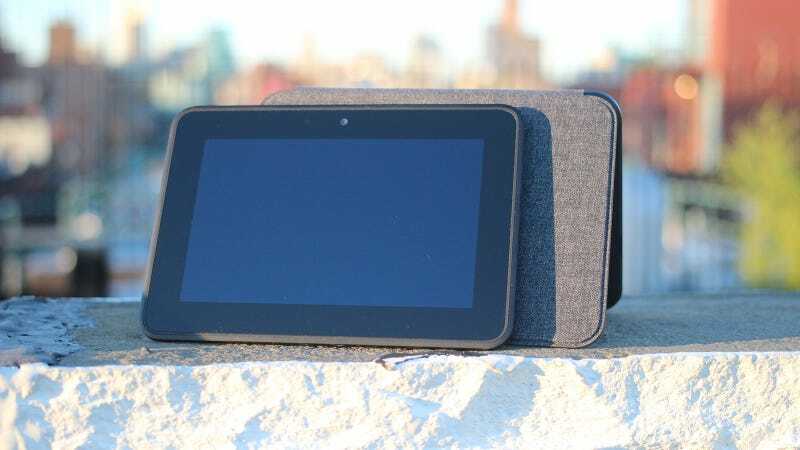 While Texas Instruments has been struggling to compete with the like of Qualcomm, Intel and Nvidia in the mobile processor market, the Kindle Fire and Nook Color currently use its silicon. If Amazon were to purchase the processor division, then, it would both disrupt the tablet market and put the company in the same league as Apple and Samsung—who currently design their own processors.